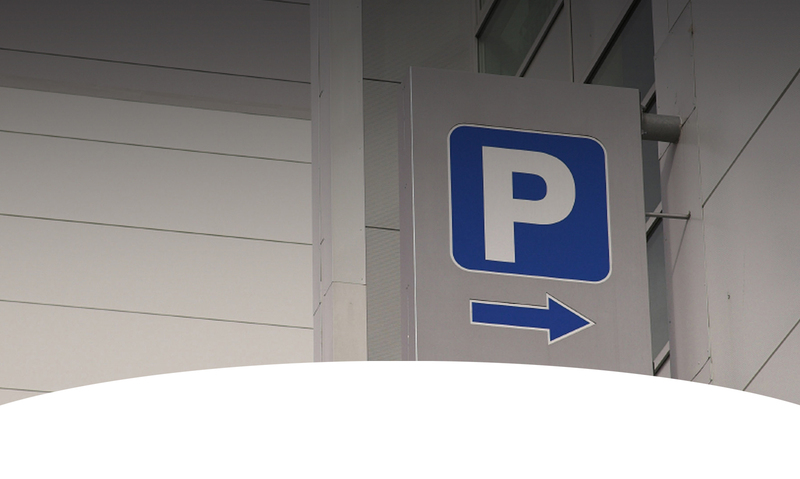 Green Parking provides a flexible parking service reflecting the characteristics of the location whilst providing income for Landlords. 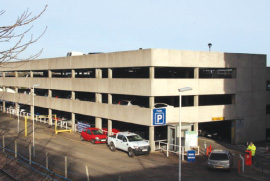 Car parks are leased or managed on a temporary or permanent basis and our involvement is from assisting in a design and build approach taking on an end product and quickly adapting it to serve the local environment it serves as a public parking facility. We provide the Landlord with a holding option whilst their development plans are pursued. We maintain the highest standards of professionalism at all times whilst occupying the clients land. We introduce green solutions to our car park operations. 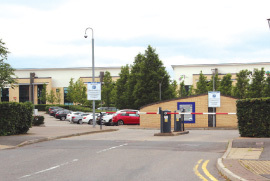 "Green Parking provide an uncomplicated approach to their parking services and have been a highly regarded Tenant of Mapeley over the past few years." 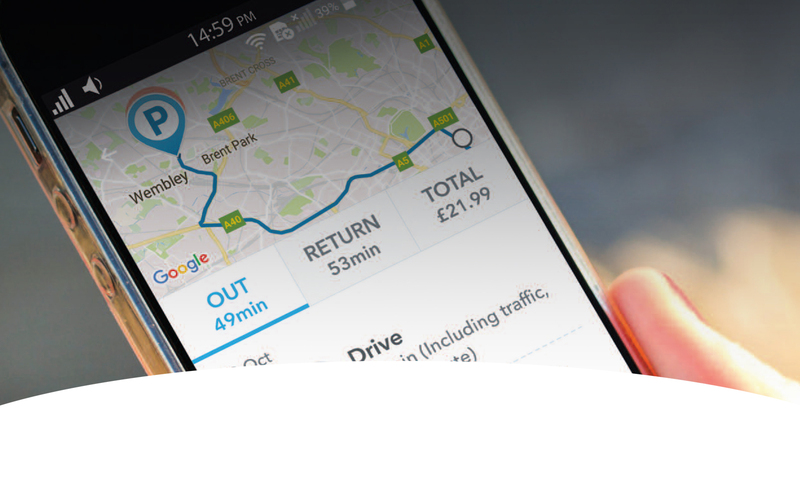 "Green Parking have provided a professional, responsive and comprehensive car parking management service since their instruction. Their ability to move quickly onto site, offer flexibility in their instruction and provide advice at short notice has been very helpful." "Neil is a committed and practical property professional who’s integrity and knowledge of the parking industry sets him aside from most. I wouldn’t hesitate to recommend Neil and Green Parking to our Clients." 80 space car park. Green Parking’s management skills combine to serve event goers, both cultural and Wembley Stadium’s intensely tribal sporting occasions. 338 space car park. 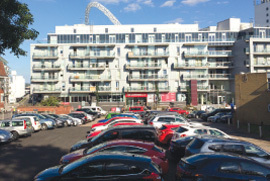 Green Parking manage this multi story car park that serves commuters for the nearby station without affecting Permit holding tenants at the Landlords residential and office development. 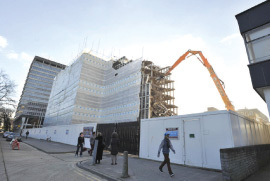 Disused Tax Office Site – 160 space car park. Providing rental income to offset significant holding costs for owner. 450 spaces. Green Parking ensures efficient and safe parking occurs only in lined bays and that access ways and aisles are kept clear for our client.